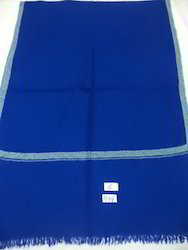 we offer wide ranges in pashmina stoles,scarves in all kinds is solid colours,checks,stripes and reversibles in assorted colours and designs.we manufacturer pashmina on handlooms as well as on power looms.you can get 100% hand-made pashmina from us.which passes through many manual process from hand spinnig to hand-wooven and then final hand-embroidery. 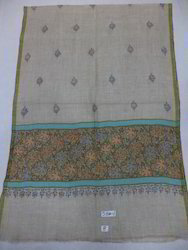 we offer you 100% pure pashmina hand spun hand woven scarf, scarves, stoles, shawls with yarn dyed check/stripes with all over needle work size 70x200 cms. Available in assorted designs/colors. 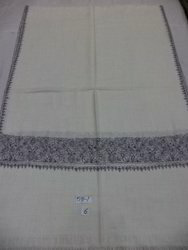 100% pure pashmina hand woven in towel weaving on hand-loom with intricate needle work done on 4 side border. 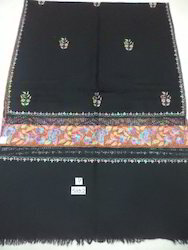 we offer you 100% pure Pashmina hand woven contrast border with Kashmiri needle work paper machie sozni work stoles in Assorted colours and designs. 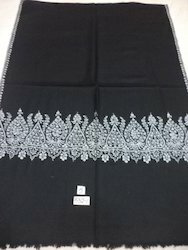 We offer you 100% pure handmade pashmina/Cashmere with 4 side Hand needle work intricate border called Hashi dar shawls,stoles and scarves in 100x200 cms,70x200 cms and 45x200 cms in assorted colors and designs. 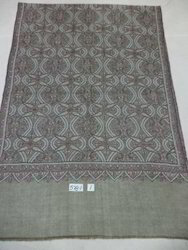 We offer you 100% pure Cashmere/pashmina with hand-needle work paper machine border in multi colors size 70x200 cms.Always available in stock in assorted colors and designs. 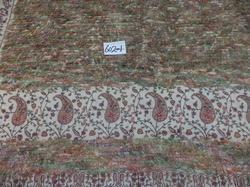 We offer your 100% pure pashmina with needle work big border stoles in assorted colors and designs size 70x200 cms. 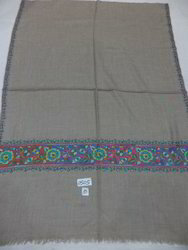 We offer you 100% pure pashmina cashmere with hand made cut-work border with needle work paper machine work stoles in assorted designs and colours. 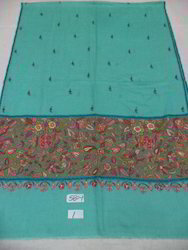 We offer you 100% pure pashimna with full hand-needle work stoles made by best artisans of Kashmir.Available in assorted colors and designs size 70x200 cms. 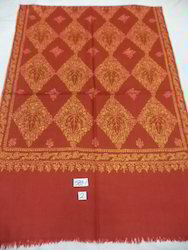 We offer you 100% pure pashmina/cashmere with hand-needle sozni work stoles/scarves in assorted colors and designs in 70x200cms size. 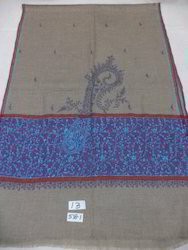 We offer you 100% pure hand-woven pashmina with full hand-embroidered needle work jamma stole made by best artisan Of Kashmir who made this possible in more the 9 months with his pateince and craftmenship in 70x200 cms size. 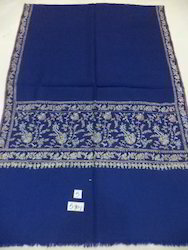 Detailed Description: 100% pure hand-wooven cashmere shawls,stoles,scarves with hand needle work embroidery done by best artisans of Kashmir in 70x200 Cms.Available in assorted colors and designs. 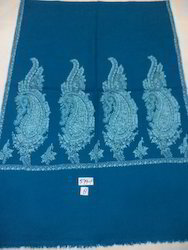 We offer your 100% pure handmade pashmina Cashmere with Delicate hand-needle work 4 paisley border stoles.Always available in stock in assorted colors and designs.